With nearly 1,400 homeless in Victoria and rental vacancy numbers sitting below one per cent, the staff at Pacifica Housing, a charity that connects the homeless with a place to live, are asking for help. With nearly 1,400 homeless in Greater Victoria and rental vacancy numbers sitting below one per cent, the staff at Pacifica Housing, a charity that connects the homeless with a place to live, are asking for help. "We just need more landlords," said outreach services manager Chris Forrester to All Points West host Jason D'Souza. Forrester says that before the housing market spike, his charity would receive calls from landlords with available vacancies, looking to fill them with Pacifica's clients. "It's changed drastically over the last two or three years," said Forrester. "Our need is great. There are no more cheap rentals out there. The population far exceeds the ability to provide housing. It's not getting any easier." He says that now, if the organization gets a call with an opening, it has about a day to fill it before it's rented out. Forrester recognizes that landlords have some trepidation with the idea of leasing their units to his clients, but adds that by working with Pacifica, landlords could be partners in solving homelessness. "We want to be accountable to our landlords. We want them to know that their bottom line — being money — is something that we can cover," said Forrester. "We can cover rent arrears, we can cover damages. That's not something we expect to happen, but if things should go poorly, we are able to help them out in that situation." 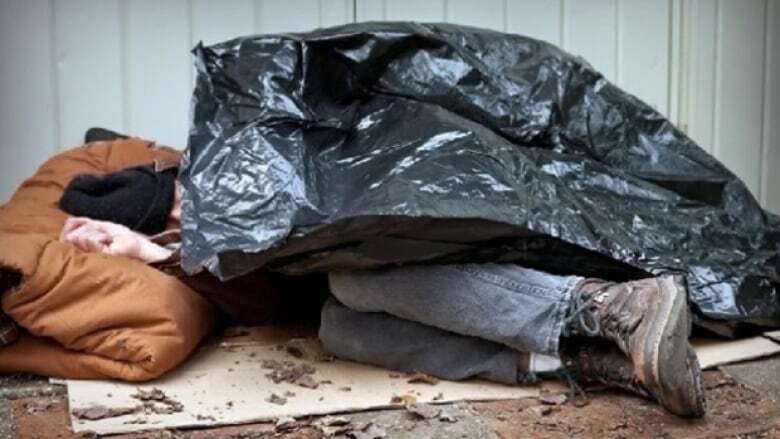 Forrester says the housing crisis has affected everyone, and that the term "homeless" is no longer associated with the typical idea of someone who lives on the street. It's now even come to include working people.